Headchange Made in USA Fitted Ivy Scally Cap 5 Point Winter Flat Irish Hat 100% Wool. 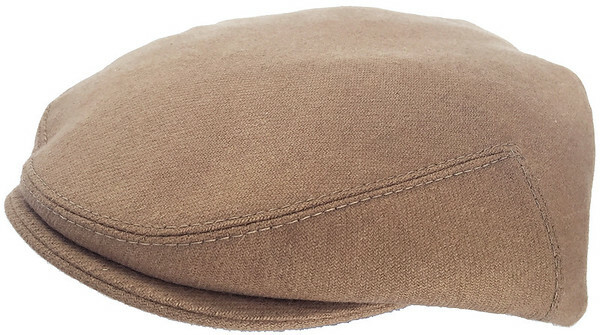 Great for special occasions or everyday use, this classic driving hat is hand made in the USA. 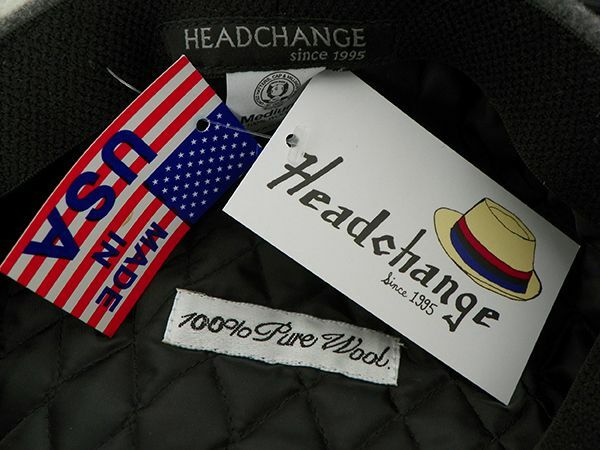 Help us support American workers by buying made in USA Headchange ivy caps. 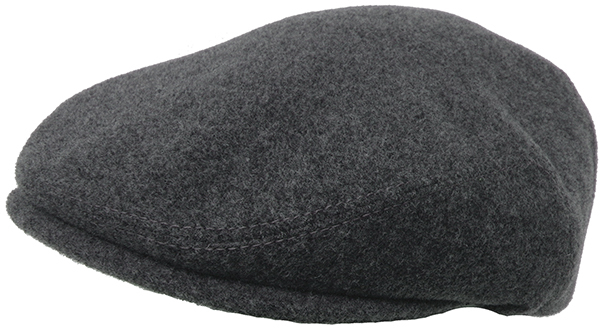 This 100% wool newsboy style cap will help keep you warm when temperatures drop in the fall and winter. 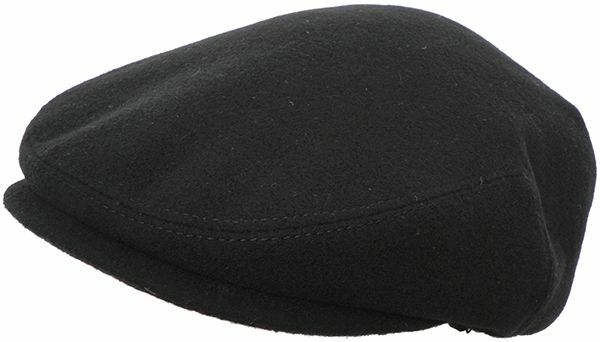 Available in sizes from XS to XXL, this scally hat is great for kids, teens, adults and your favorite grandparent. Weather you are out in the elements for work or play, you will look great and be protected in an American made Headchange USA flat cap.